1. The grill of victory. Whether you’re cooking on gas or charcoal, you’ll send good food off those grates every time…as long as you know what you're doing. The gas vs. charcoal debate will burn on forever, but the truth is each brings its own strengths to the game. Charcoal gets a little hotter, making it easier to achieve a flavorful sear; but it’s also messier than gas. Cleanup can be a hassle and starting it requires some time and effort. Gas on the other hand, requires little prep: just push a button to get it going and cleaning simply involves brushing the grates. But it’s not as easy to get that deep, complex flavor that charcoal can deliver. The good news is that if the food you’re having doesn’t take long to cook – and that’s usually the case – you won’t notice the difference between gas and charcoal. The important thing is to know your grill, like how hot it runs in different weather conditions or which spots on the grill usually get hotter. 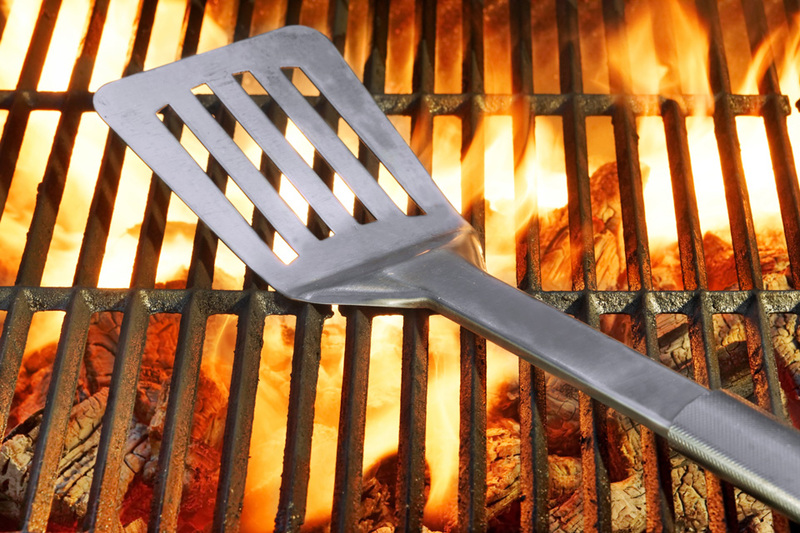 Then you’ll be in control – and being in control is what mastering the grill is all about. 2. 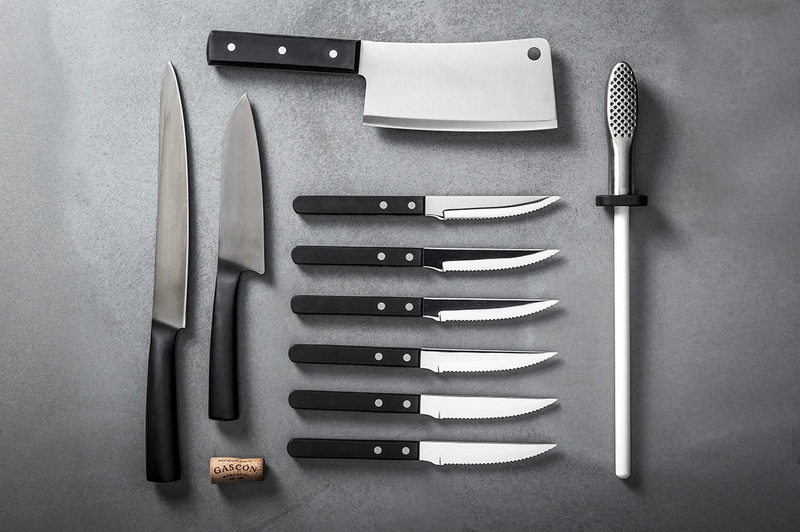 The tools of the trade. This is your chance to reassess your grill tools and see what you've got – and what's missing from your arsenal. A pair of tongs will be your go-to utensil. You'll want long-handled ones to avoid any flames licking your hands as you flip and turn. (A true grillmaster knows that grill forks simply won't do. They poke holes in the meat causing it to lose juices and flavor.) For those larger pieces of meat, a sturdy metal spatula will serve you well for flipping. A grill brush is a must for post-cookout cleaning and an instant-read thermometer is always nice to have on hand. We've been focusing on outdoor cooking when the temps turn warm again, but you can't go all winter without grilling. (At least we can’t.) For those times you can’t dig a path to your snow-covered grill, make sure your kitchen has the right cookware to get you that grilled flavor. We’re talking cast-iron. To replicate that seared flavor you get from a grill, you need something that can get super-hot – and a cast-iron skillet is what you’ll want to reach for. It helps you achieve that beautiful outside crust just like a grill – or a steakhouse. Check out these other indoor grilling tips. Preparation goes deeper than having a grill and some tools. It’s also having the right partners. 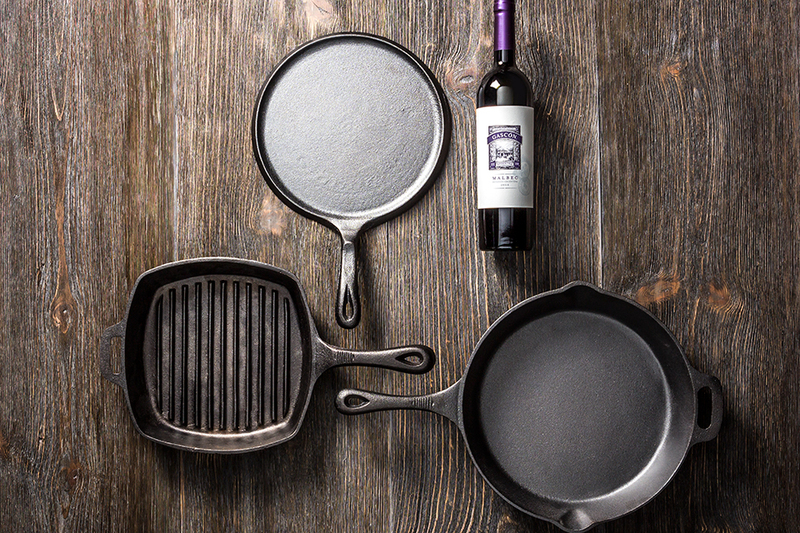 When you keep all three Gascón wines on hand, you’ll always be ready to complement whatever it is you’re cooking. 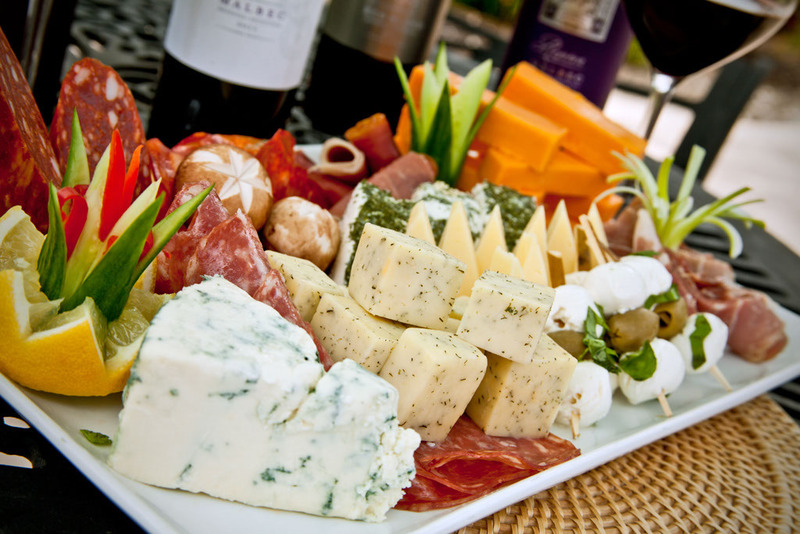 From our classic Malbec to our Reserva Malbec to our Colosal Malbec Red Blend, you’ll find the perfect pairing. And the perfect pairing always makes a great meal even better. It's never too early to focus on your grill game. So while you're sitting fireside this winter, picture yourself beside the fire of a grill in summer – really bringing it in 2016.